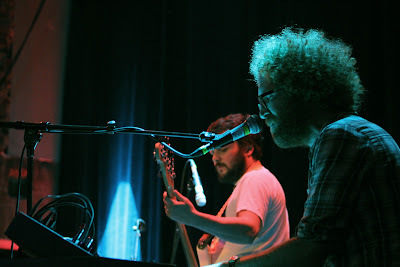 Blitzen Trapper at the Neptune Theatre in Seattle, 11/11/11. 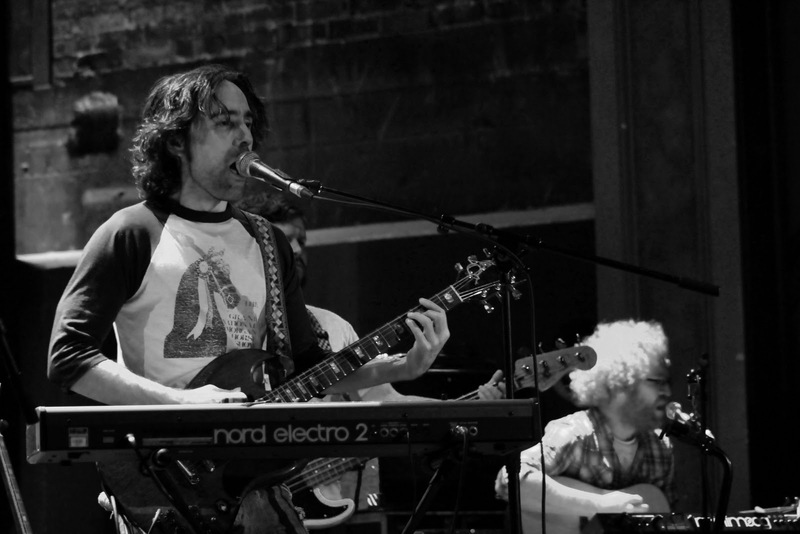 I finally made it to the newly repurposed Neptune Theatre for Friday's co-headlining Blitzen Trapper and Dawes show, where opener The Belle Brigade surpassed one of the main acts. Which one? 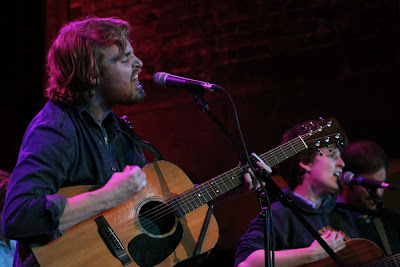 Head on over to Blogcritics to check out my review of the show and see photos of all three acts after the jump. in Seattle, 11/11/11. Photo by Dusty Somers. 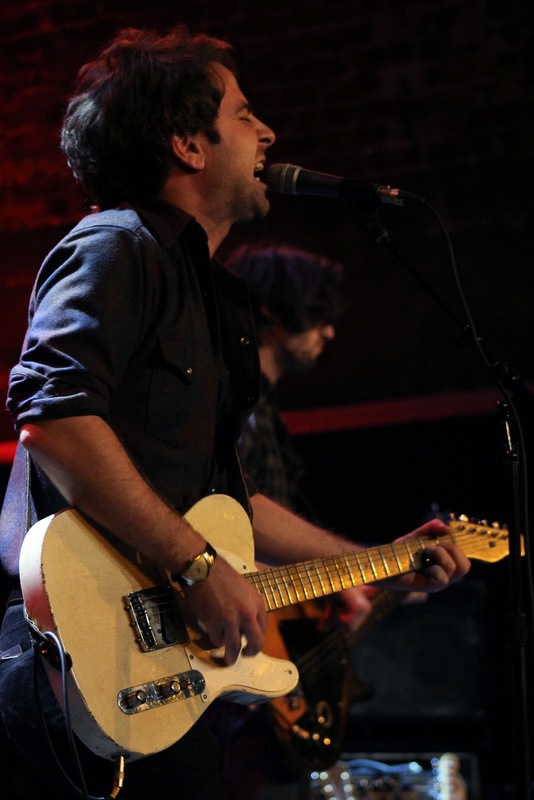 Taylor Goldsmith of Dawes at the Neptune Theatre in Seattle, 11/11/11.